Black Hats is the top level in the swim school. Swimmers have now learnt basic Backstroke, Frontcrawl and Breaststroke. Swimmers recap these strokes swimming over greater distance at Bishop Wand School in a 20m pool. Sessions now increase to one hour in duration. 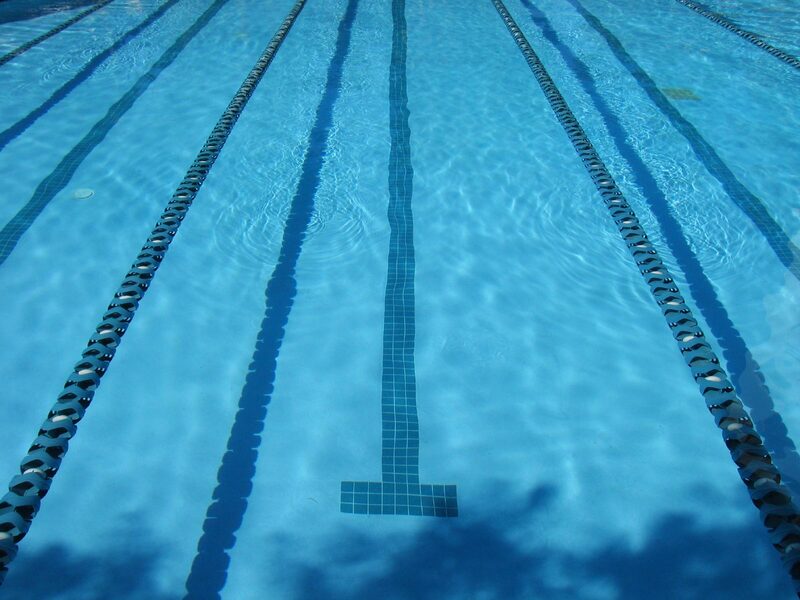 The main emphasis is to recap and improve endurance on the three strokes learned in the swim schools 30 minute lessons and learn proficient butterfly. The head coach has design a unique butterfly teaching method which has been proven over the last decade to teach children the fundamental body movements in a fun way allowing for rapid development of the stroke. Swimmers will enhance their streamlining, gliding and other fundamental skills alongside poolside diving. The lesson will run on an eight week teaching cycle incorporating all the fundamental skills and movements required to progress to the advanced teaching group. Swimmers will be ready to progress when they have grasped the fundamental techniques on all four strokes allowing for proficient execution over 25m meters. There will be an emphasis on fun learning and a gentle introduction into club and fun gala’s when swimmers are able to perform the four strokes proficiently over 25m.